We are a leading Manufacturer of spiral conveyors for conveyor configurations from Greater Noida, India. 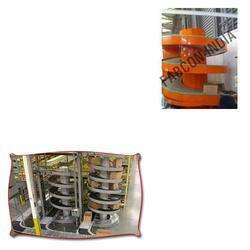 From past many years, we are into manufacturing and exporting of Spiral Conveyors for Conveyor Configurations. The offered product is available at market leading prices.